Daniel Weitzner opens the MIT AI Policy Congress. Photo by Leilani Gilpin. 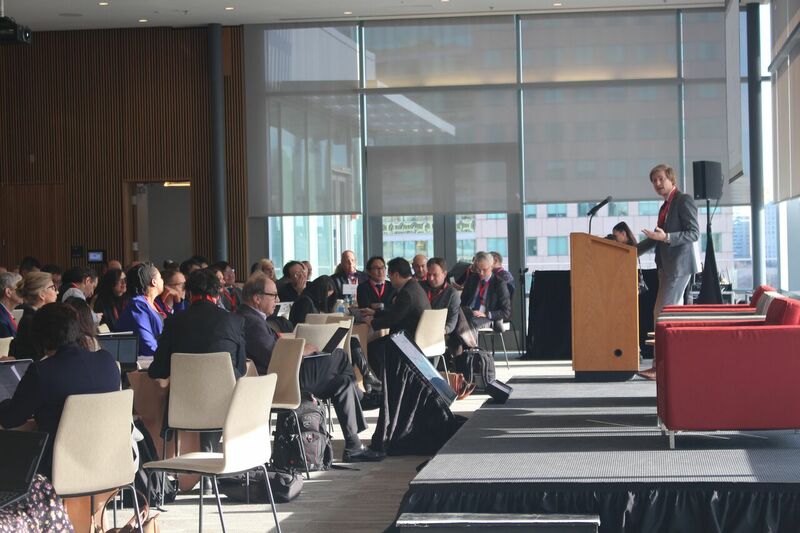 David Edelman discusses the goals of the MIT AI Policy Congress during the event’s opening session. Photo by Leilani Gilpin. Antonio Torralba speaking on “AI’s Technical Capabilities” during the opening session of the AI Policy Congress. Photo by Leilani Gilpin. 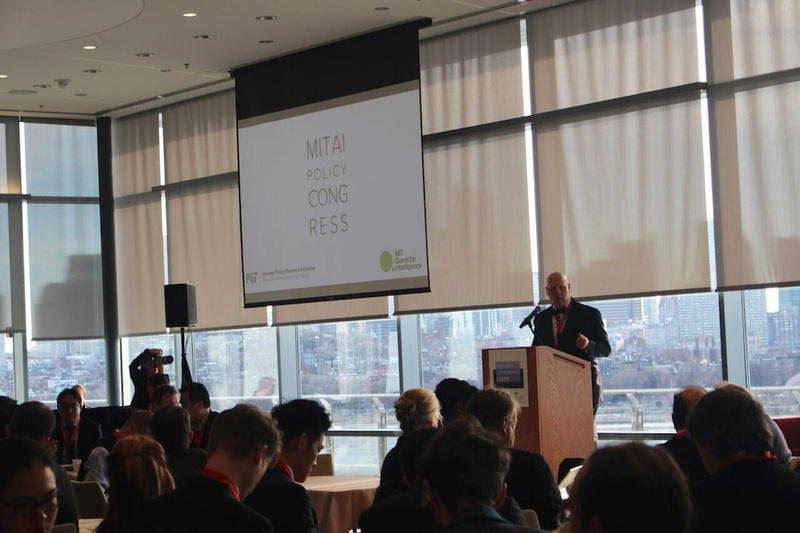 Stay tuned for upcoming posts on each panel from the MIT AI Policy Congress! 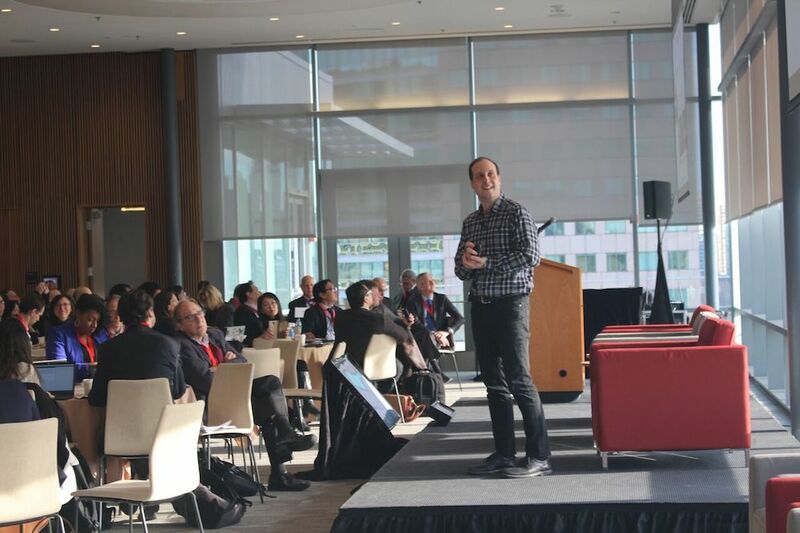 This post is part of a series on the first MIT AI Policy Congress, edited by Grace Abuhamad. Read the rest of the series on the IPRI Blog.